The Leader in Prime East Coast Investment Property for your EB-5 Visa! When it comes to EB-5 Investment Guidance and Management, NRIA has one of the East Coast’s Foremost Expert Teams. Before the current, minimum investment requirement of $500,000 (plus fees) is greatly increased to $800,000... $950,000... $1.35 Million.... We don't know how much, but it's increasing soon and today it's only $500,000. Act now while you still have time! 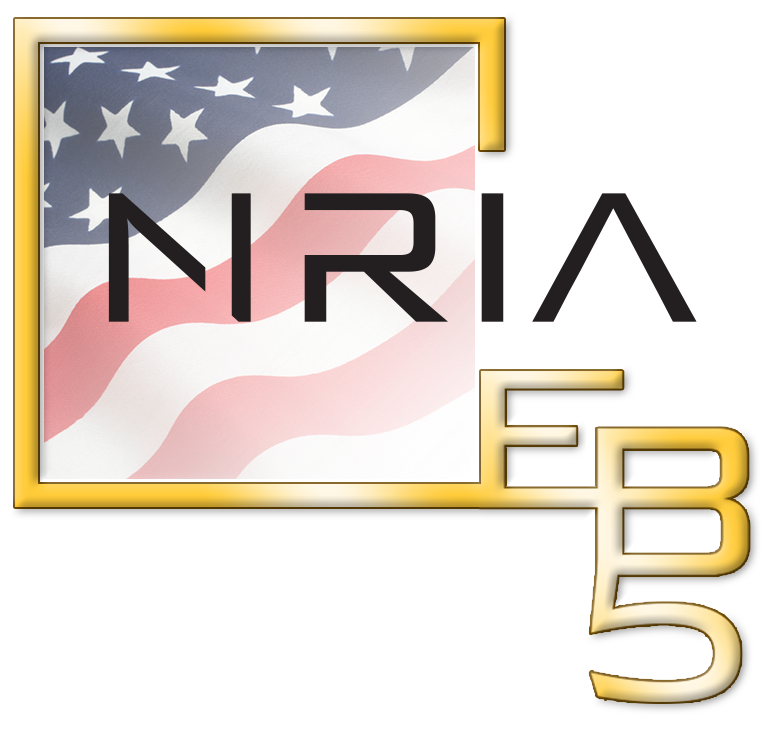 NRIA is the East Coast expert in Real Estate Development & EB-5 Investment. For over a decade, NRIA has delivered and continues to build upon a history of exceptional performance as a vertically-integrated real estate investment, management, and development firm. It is our history of exceptional returns to our investors that continues to support a growing investor base and has laid a solid foundation that enables us to best serve the international market. EB-5 real estate investments vary so you want to invest in the safest real estate market in the world, with a strong history of steady-growth and high demand: The New York Metro area and New Jersey Gold Coast! New York area realty is the respected safe haven of the world's most prominent owners & investors. It's secure, it's highly desired, and with NRIA’s target employment area (TEA) projects, it backs your EB-5 Visa investment. Also, NRIA stands behind every EB-5 Visa investment with this promise: you will have only the safest high grade real estate project backing your investment with experienced professional management! And, if your visa status changes out of EB5, e.g., you get “married," your investment can be moved to a new higher return investment offering with us. NRIA knows the ins and outs of developing successful, sought-after properties that are prime opportunities for EB-5 investors. We have more than $800 Million in Real Estate under our management umbrella with a 12-year proven track record of successful development, and our experienced team now takes that knowledge base to our super prime safe location EB-5 properties! As a qualified candidate, your I-526 petition will be vetted and due diligence performed by top legal counsel before acceptance to ensure your application’s success! Investments are moving forward, already under construction or have arrangements to ensure construction will begin and complete. All NRIA investment properties go through very strict feasibility and diligence review by outside banking and appraisal firms for safety, investment returns, margins, risk control, and contingency budgets so that if NRIA EB-5 and your legal counsel accepts your EB-5 Visa application into our program you are assured success. We require construction completion on all projects to ensure proper delivery of the project. EB-5 visa criteria on each of our projects and are economist certified. When a foreign investor invests $500,000 (plus processing, attorney and UCSIS fees) in a qualified targeted employment area (known as a “TEA” in the United States) that creates 10 jobs in two years, the reward is permanent resident status (or a “green card”) in the U.S. for the investor and all immediate family members. NRIA EB-5 simplifies the Visa process by referring you to a top EB-5 legal attorney to handle all the intricate details of the application process while we handle a proven real estate project for you! Thank you for your interest.  An NRIA representative will be in touch with you soon. NRIA EB-5 services are global! Download Our Complete EB-5 Resource Pamphlet Now! Thank you for your interest! Your free EB-5 Resource Pamphlet will be emailed to you shortly. Schedule a free consultation with one of NRIA’s immigration investment experts today. NRIA is proud to say that it has earned the trust of thousands of buyers and renters over the last 12 years of its highly successful development projects, without complaint - which is no small feat. As an EB5 investor its great to know your investment is managed by a company with such an extensive track record of safety and success! Believing in the American Dream is as strong today as it was 100-plus years ago. NRIA’s projects are specially created to offer an obstacle-free path to successful immigration. We are helping make dreams come true for entrepreneurs and investors from all corners of the globe.